Chime (V) Mod for the Gilmore Jr. Looking for more sparkle and chime with additional tone control? 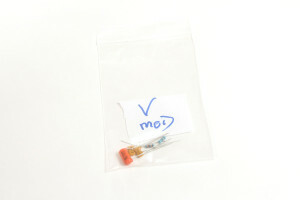 The ‘V’ mod includes components and instructions to easily convert from the stock build. Click Here to purchase the Chime (V) Mod for the Gilmore Jr!